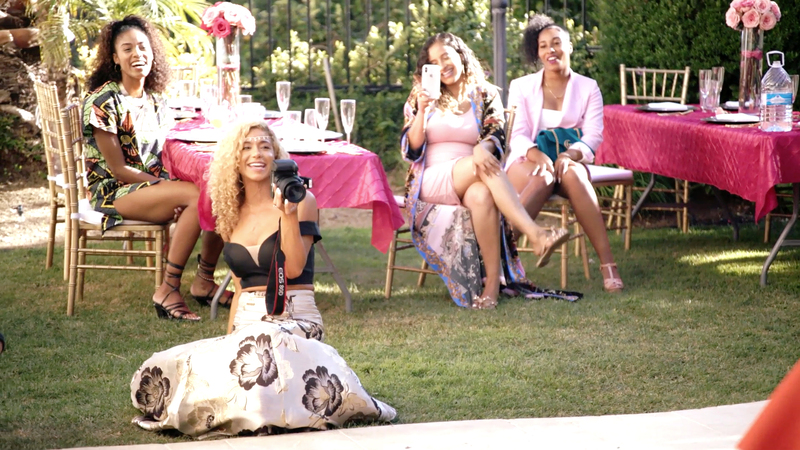 The ladies reveal that they've never met Jazmin's husband. 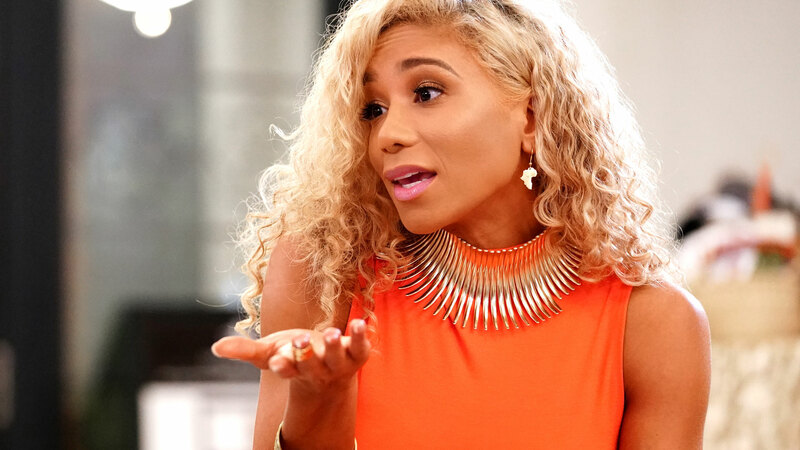 Which Housewives Franchise Would the Married to Medicine LA Ladies Join? 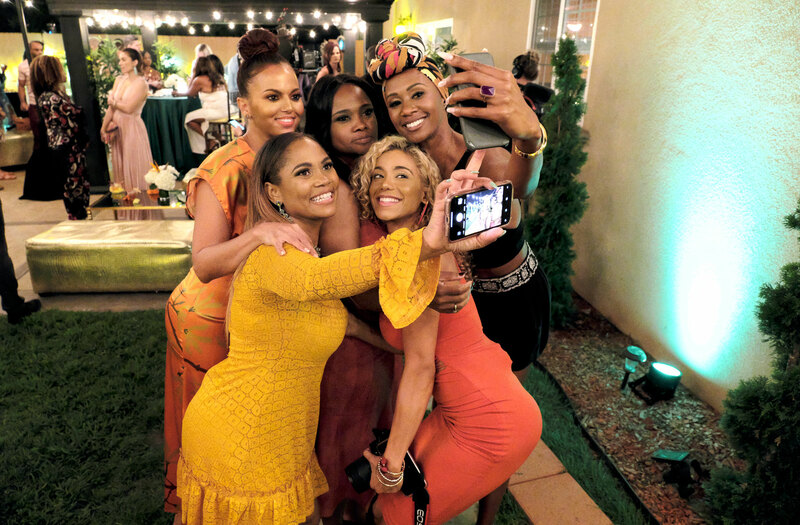 Get to Know the Married to Medicine LA Ladies! 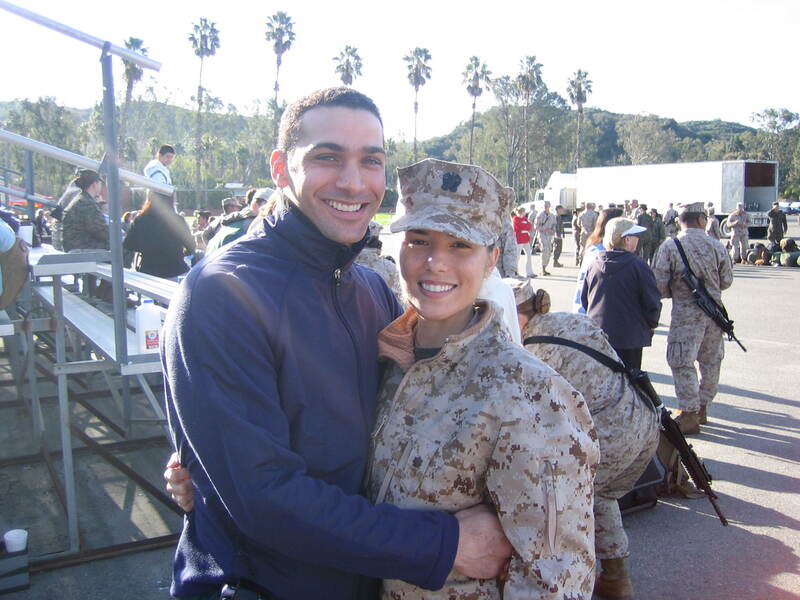 Was Asha's Husband Seeing Other Ladies When They Started Dating? 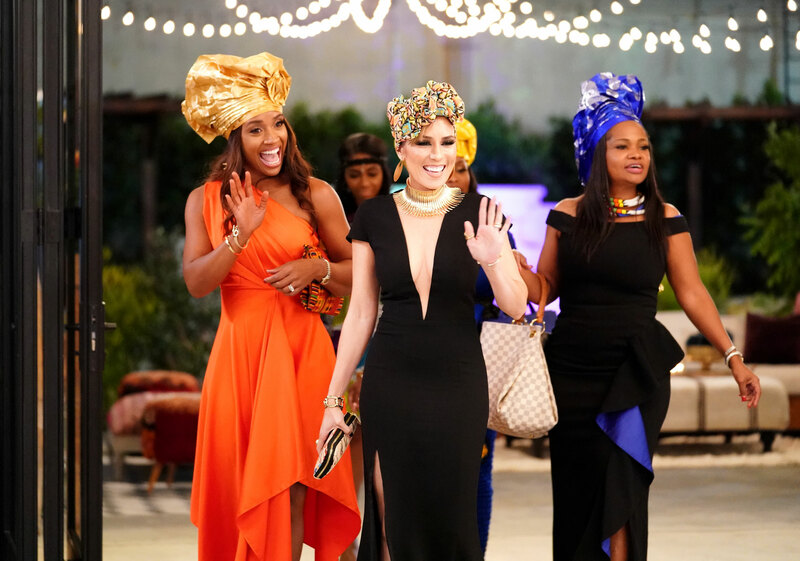 Shanique throws an amazing party for her husband, Robert — but will the appearance of another doctor's ex-girlfriend ruin the entire night? 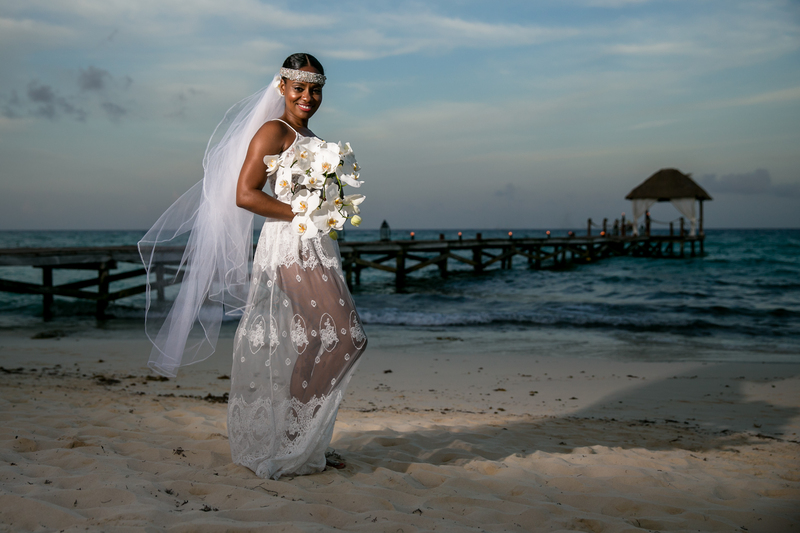 Get to know Married to Med LA's Shanique Drummond through her personal photographs. 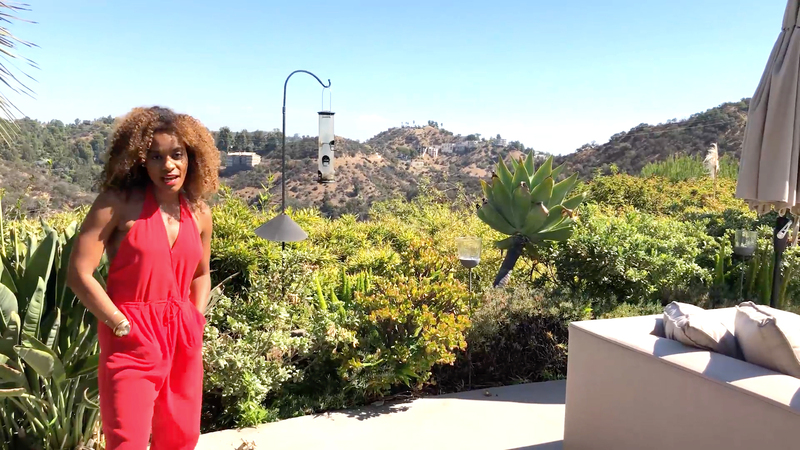 See what life was like for Married to Medicine LA's Noelle Reid before she became a doctor with these personal pictures. 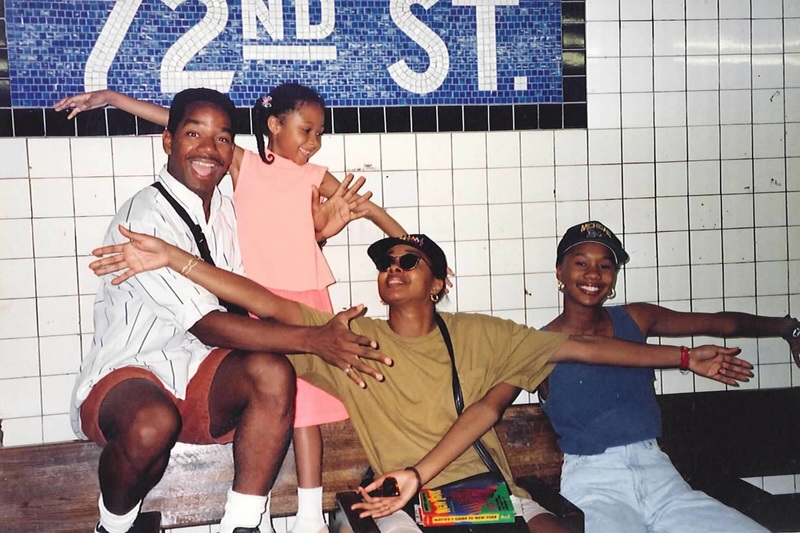 Get a peek into Dr. Imani Walker's childhood with these personal photos. 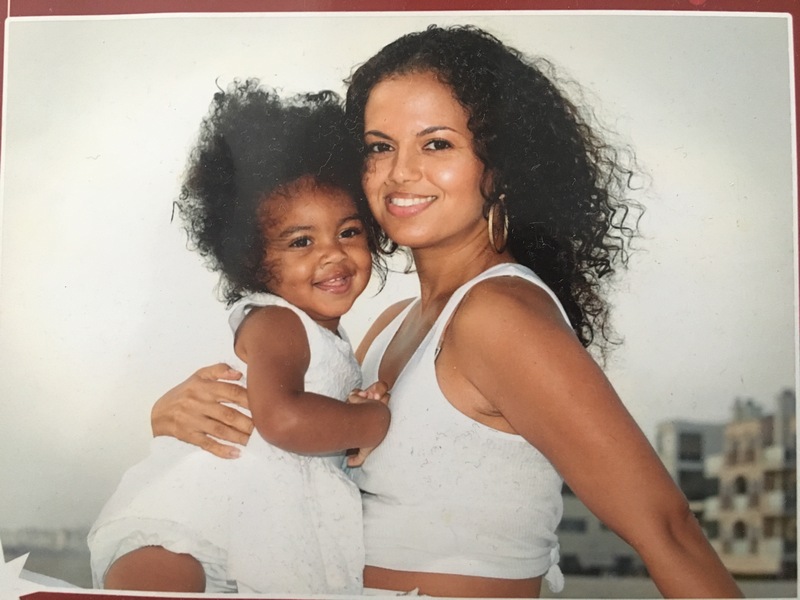 See Married to Medicine LA's Dr. Britten Cole's throwback photos! 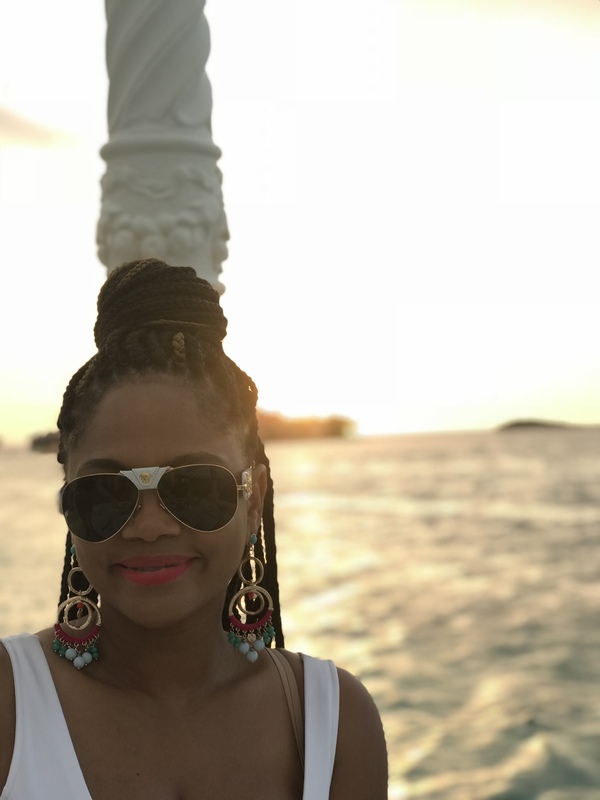 Get to know Married to Medicine LA's Asha Kamali Blankinship through her personal photos. A gorgeous sprawling home designed for entertaining family and friends.